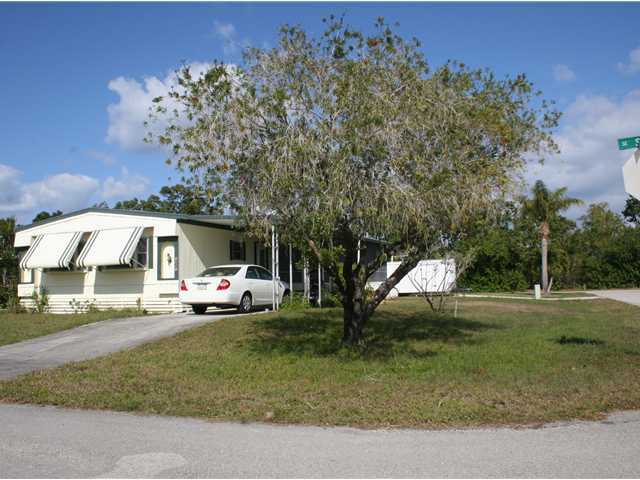 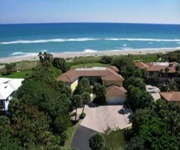 Hobe Sound is an Atlantic coastal city in southern Martin County. 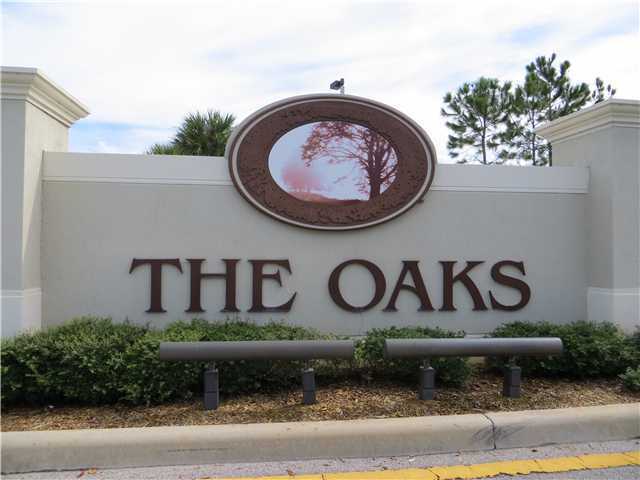 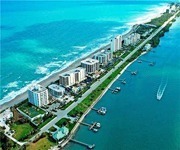 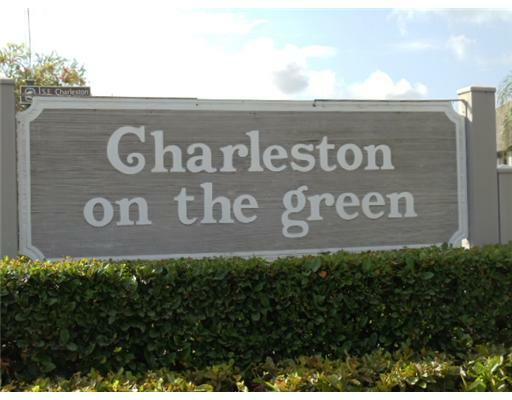 The area’s approximately 12,000 residents take pride in their unspoiled beaches, parks, and championship golf courses. 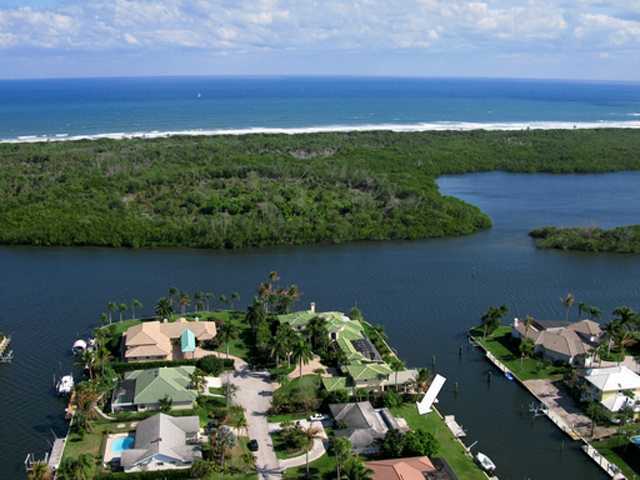 Located 25 miles north of West Palm Beach, the town’s crown jewel, Jonathan Dickinson State Park, is one of Florida’s finest nature preserves, offering more than 11,000 acres of camping, canoeing, boat tours and fishing. 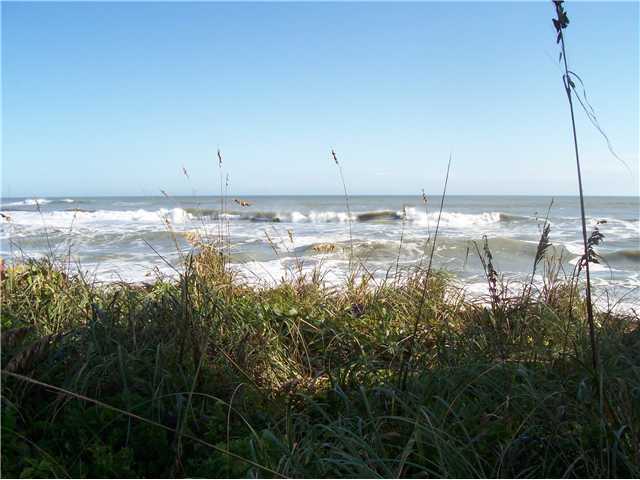 Other points of interest include the Hobe Sound Nature Center and the nearby Blowing Rocks Preserve, where breaking waves crash through erosion holes in the Atlantic Coast’s largest Anastasia limestone shoreline, spraying skyward at heights of up to 50 feet. 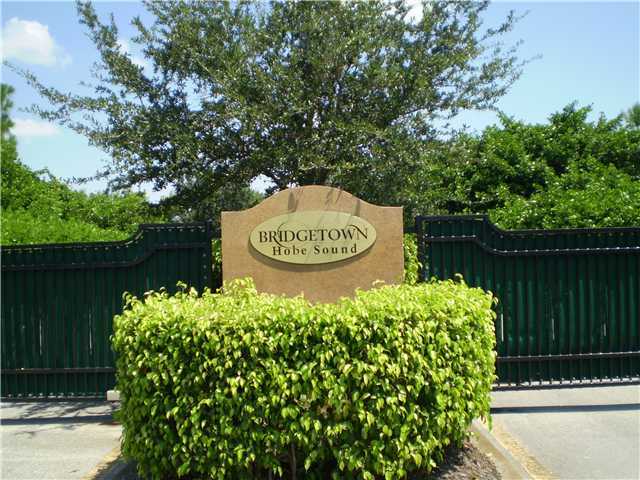 This is for you if you already know or don’t care to know about each Hobe Sound neighborhood. 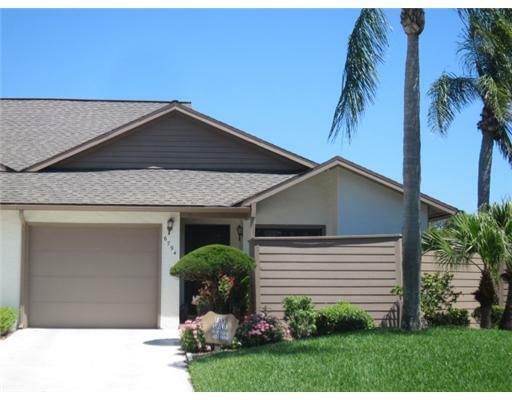 You know what you need, and just want to see which homes are for sale. 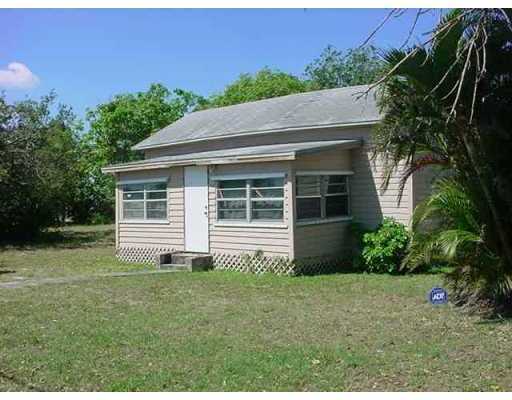 Well we made it easy. 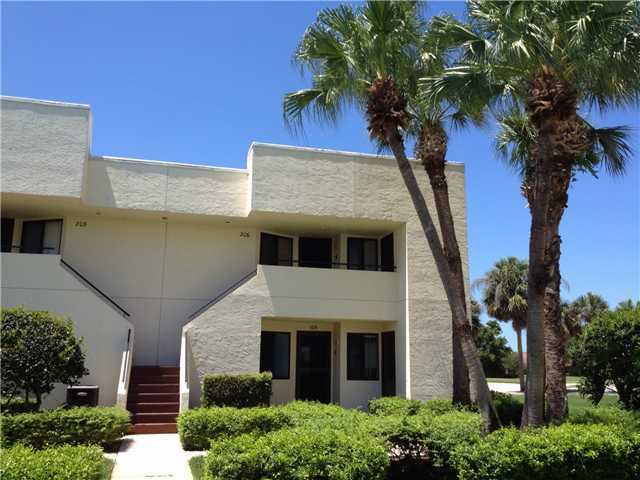 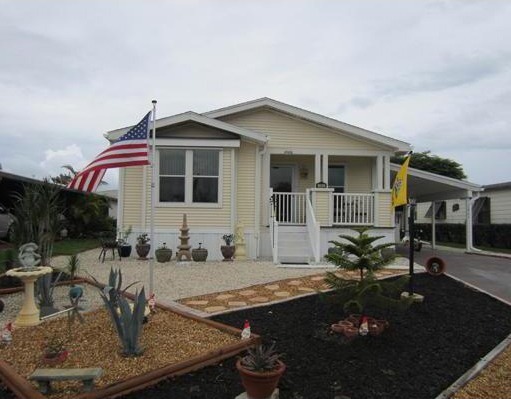 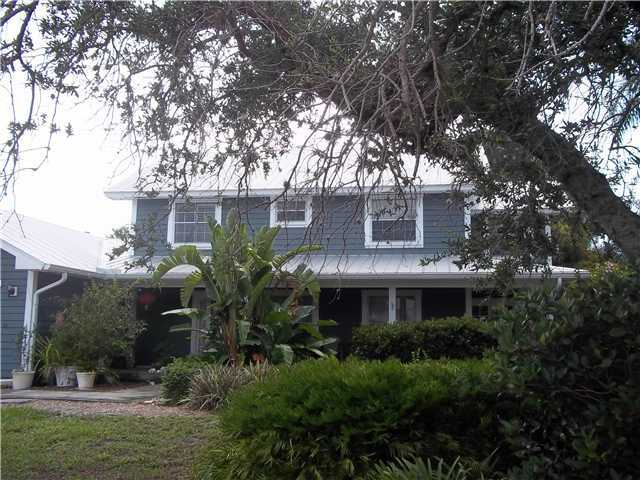 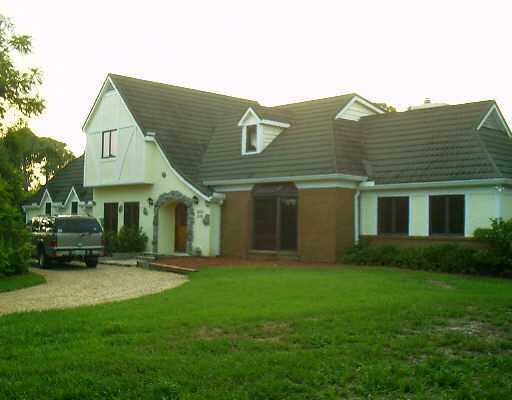 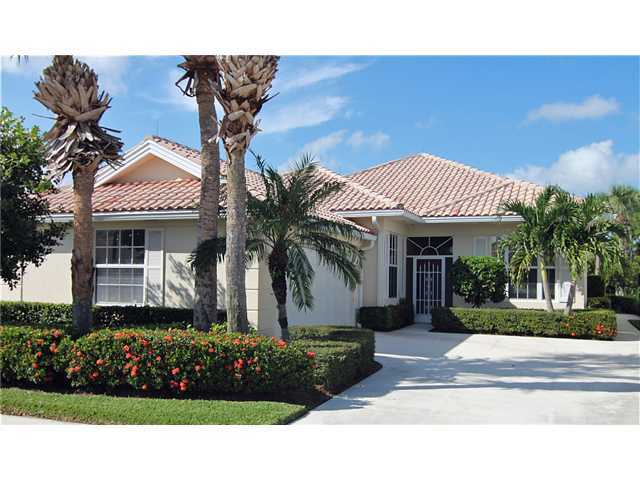 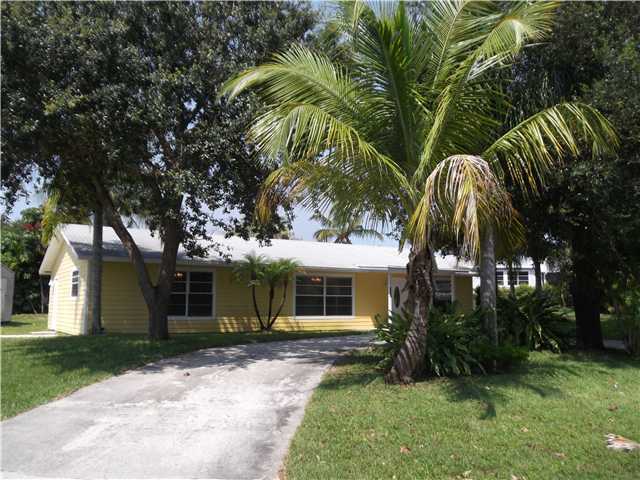 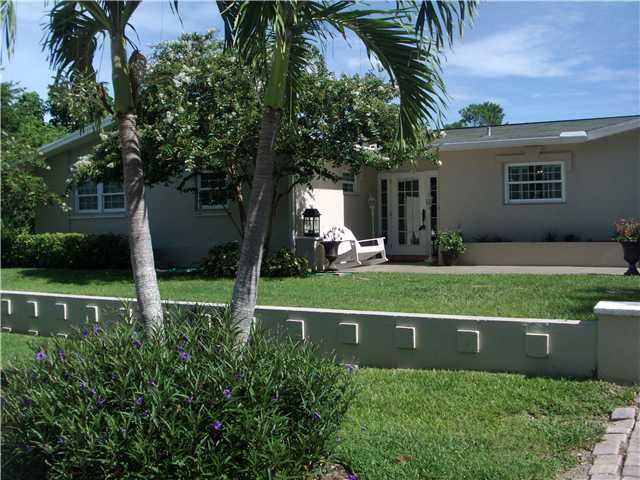 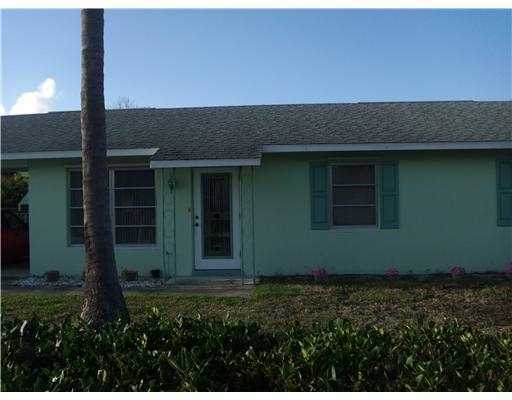 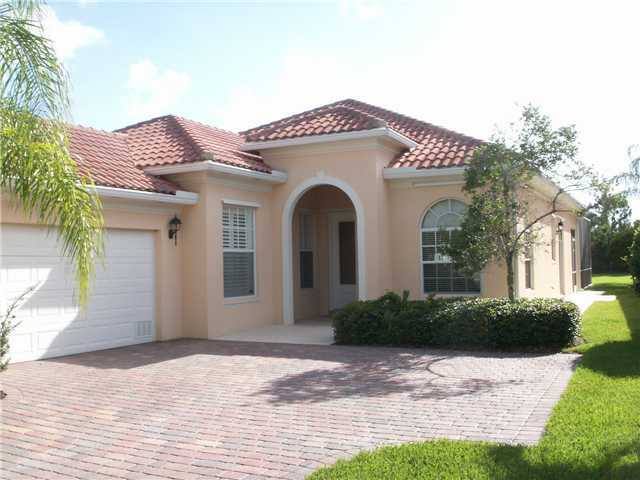 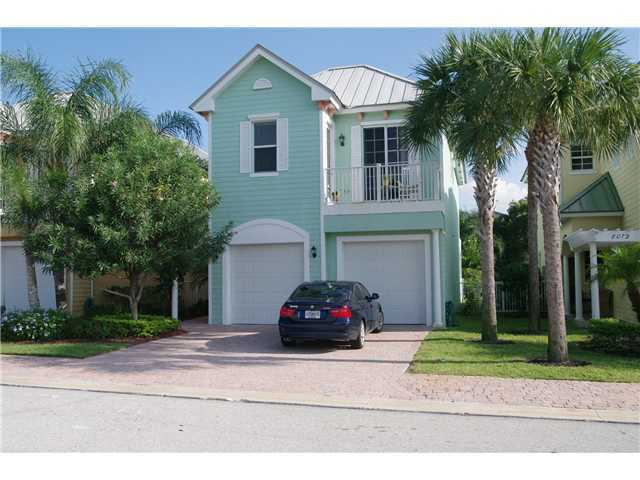 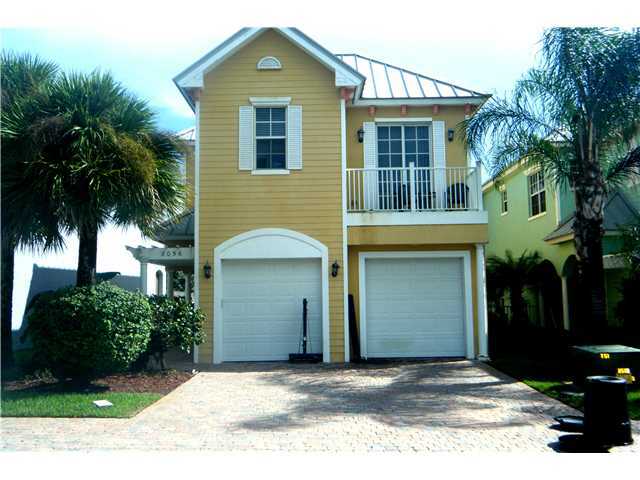 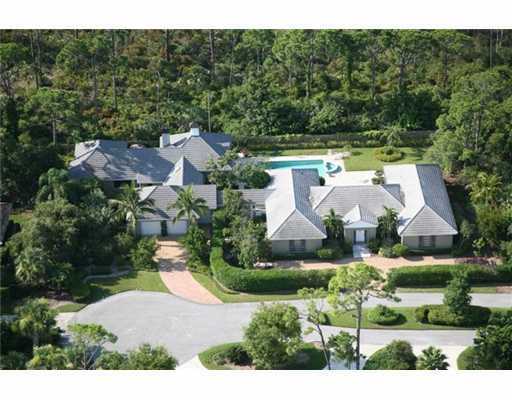 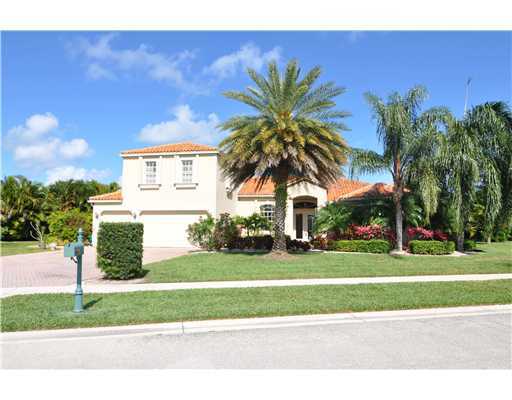 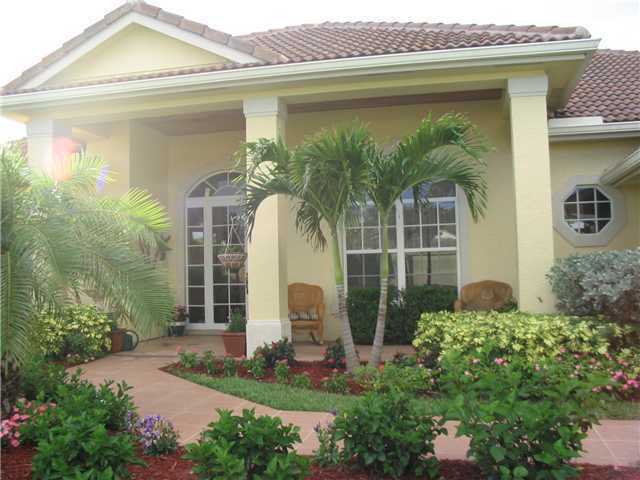 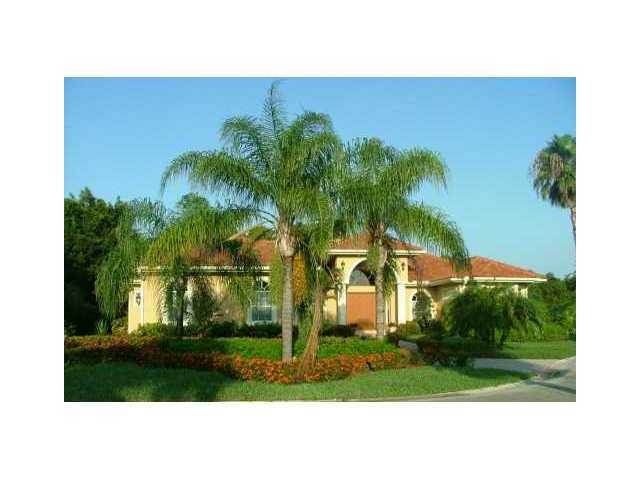 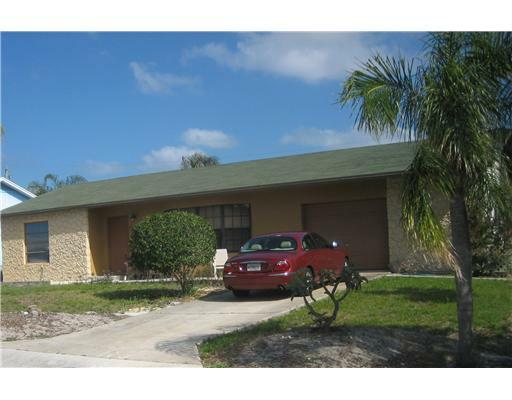 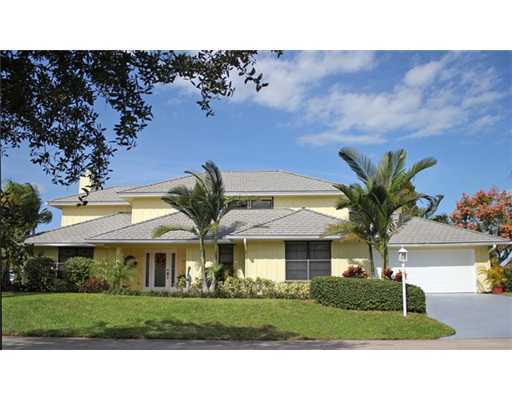 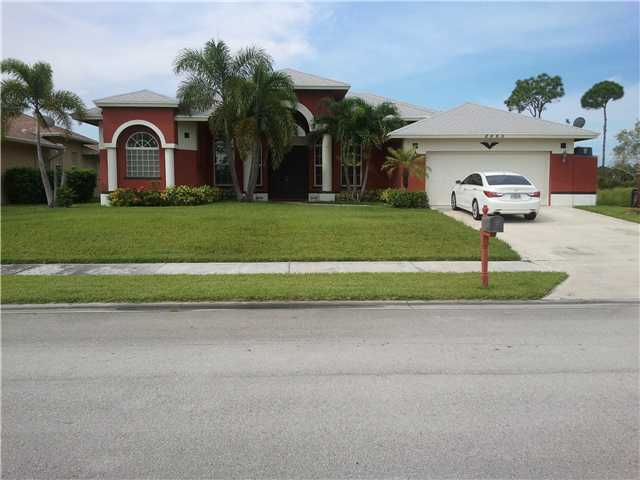 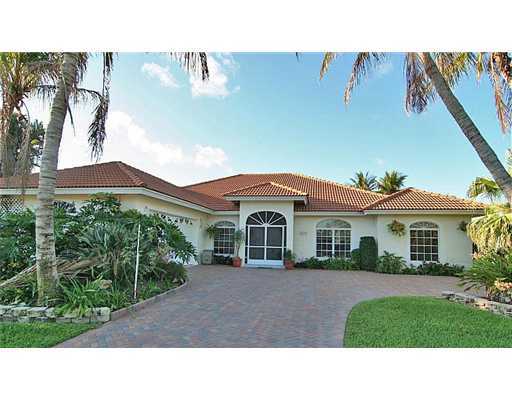 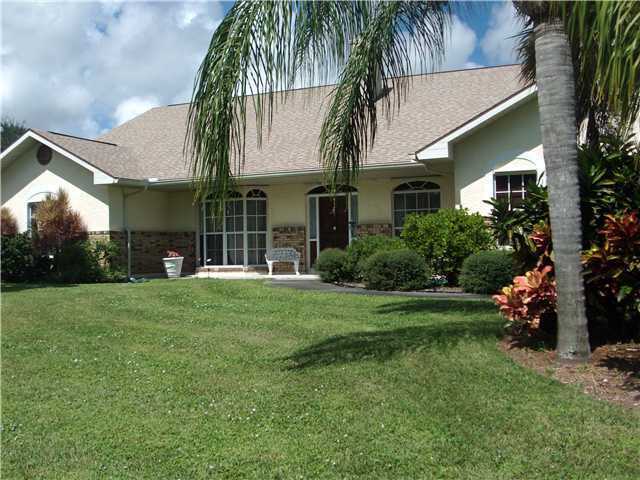 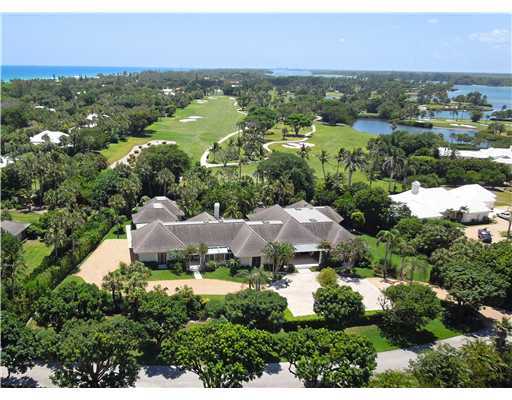 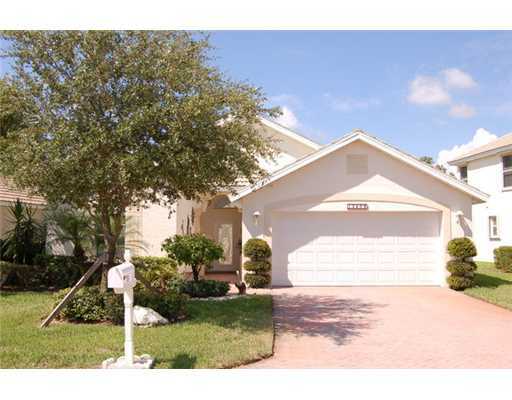 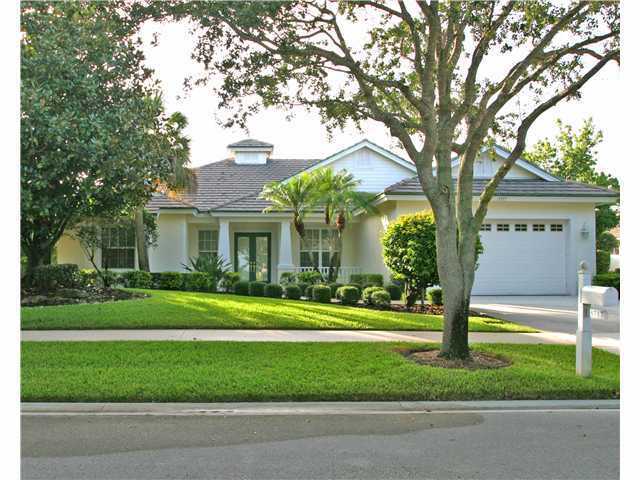 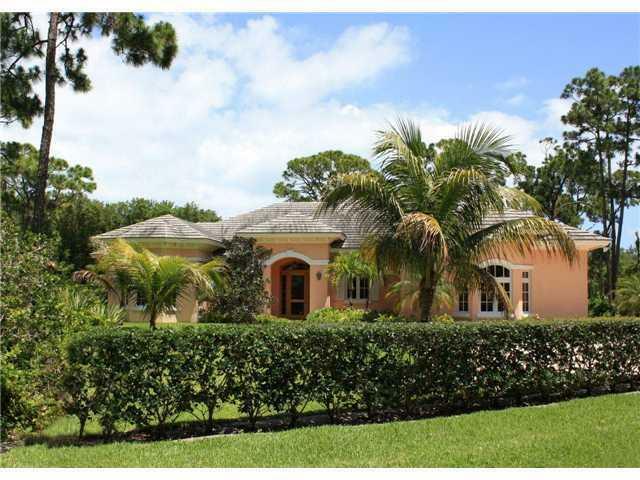 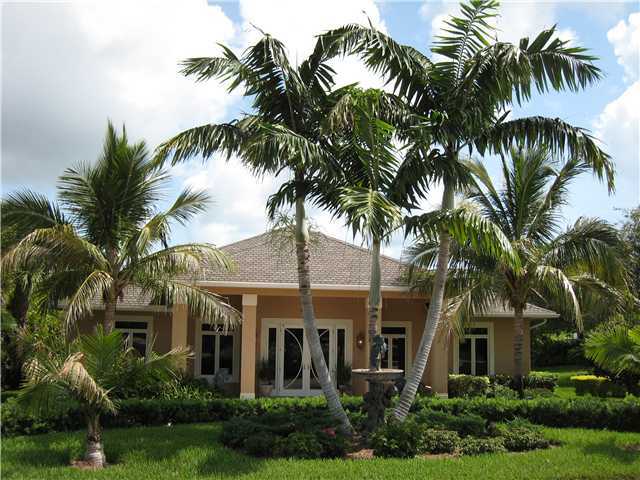 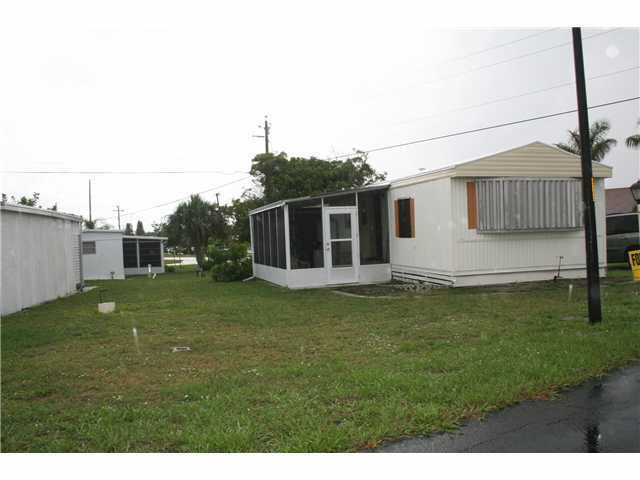 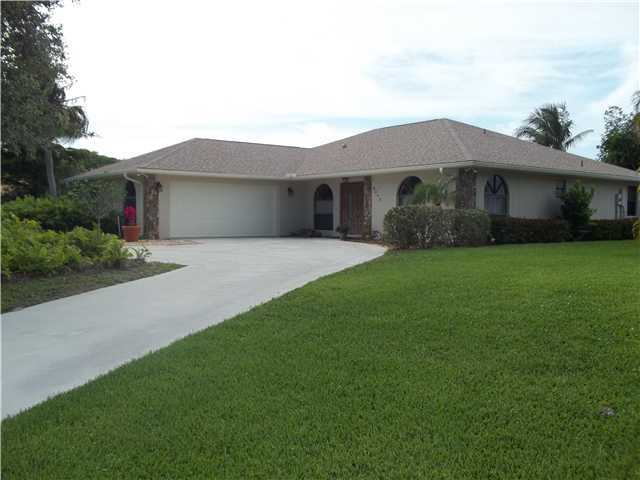 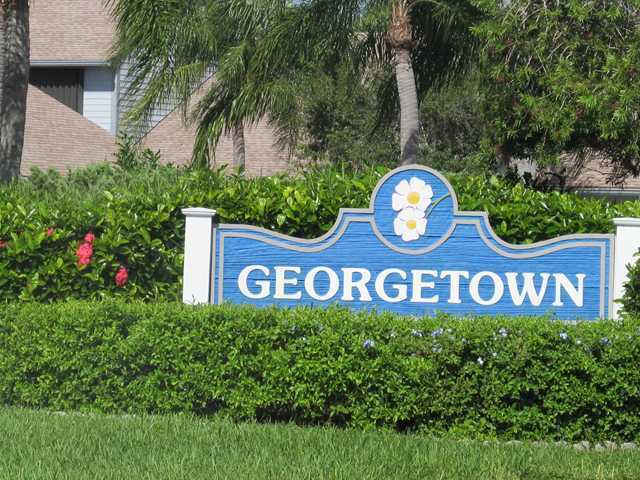 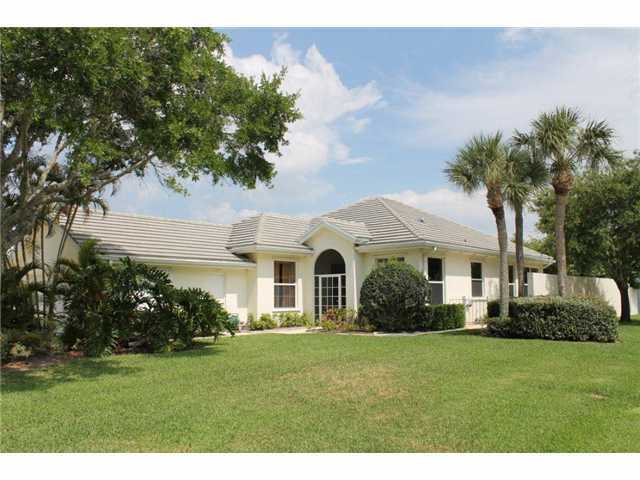 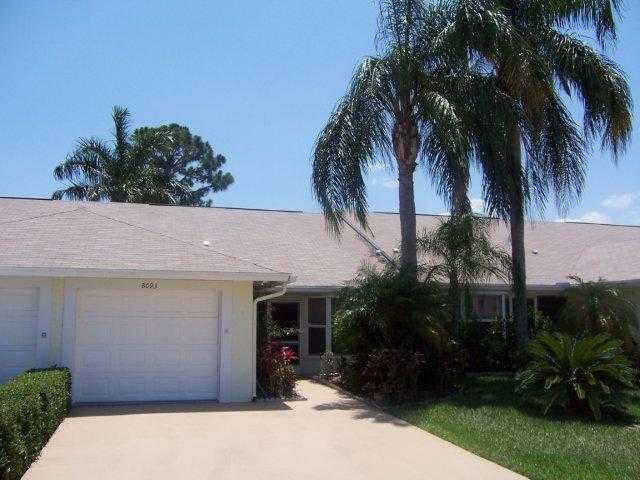 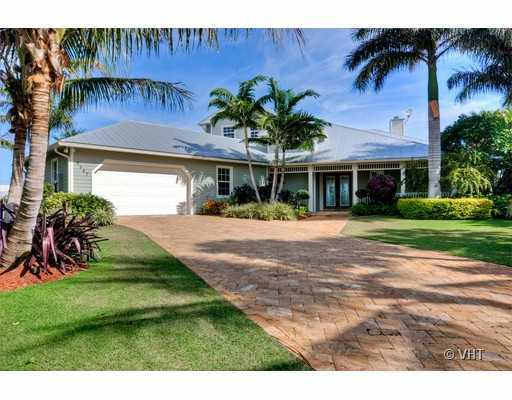 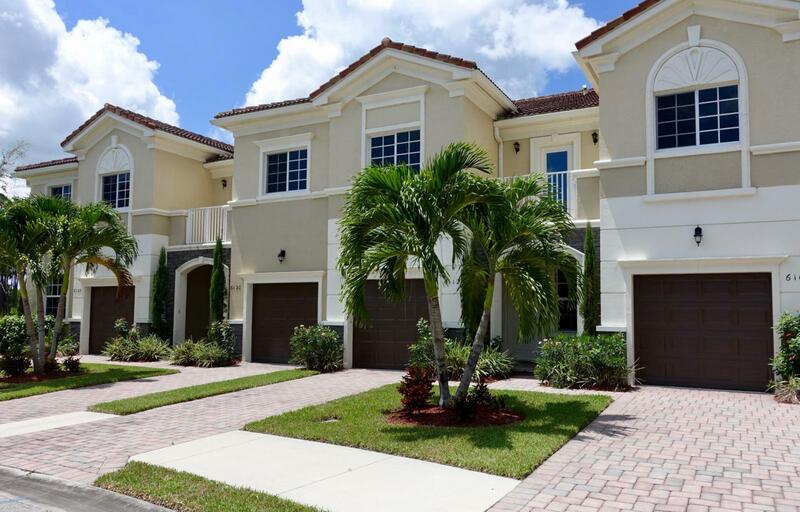 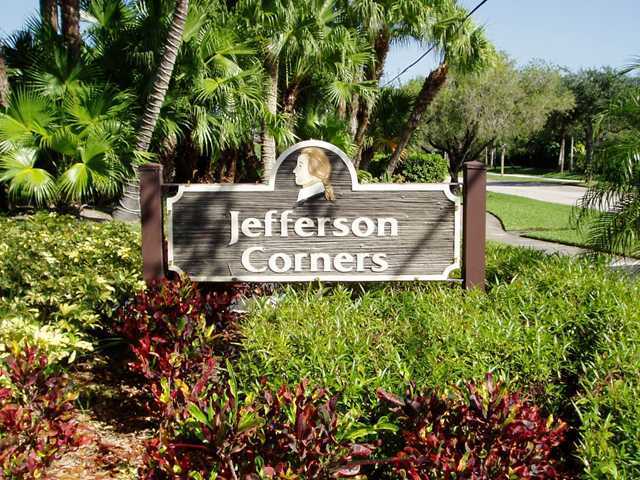 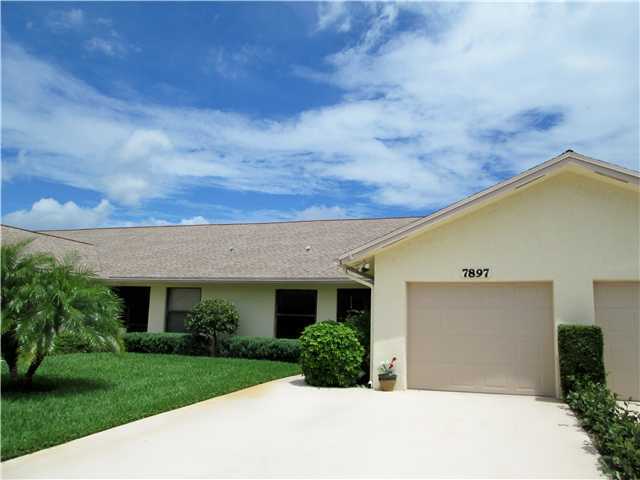 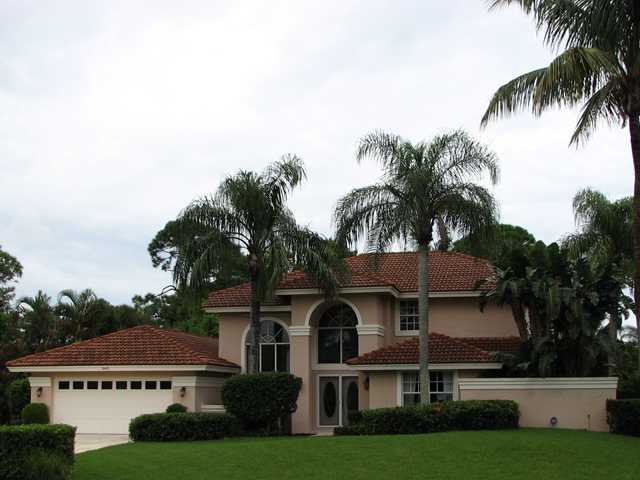 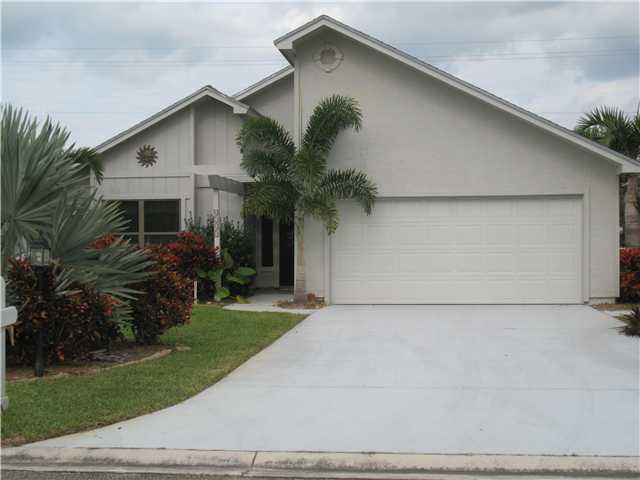 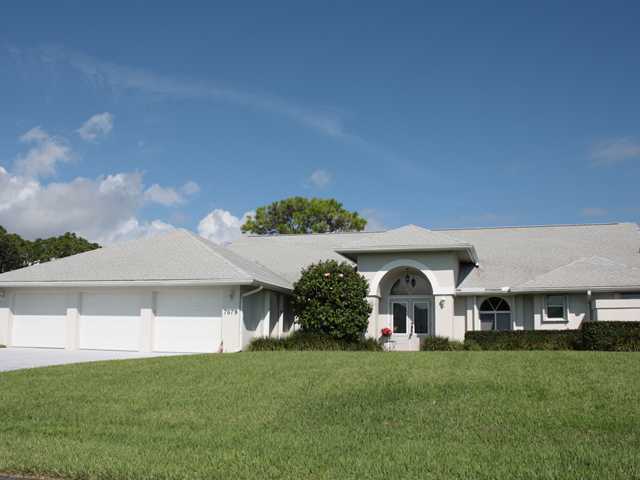 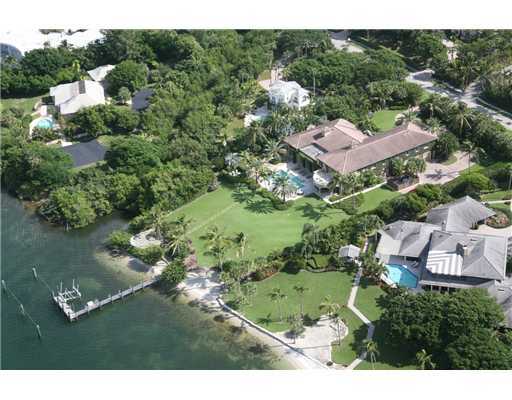 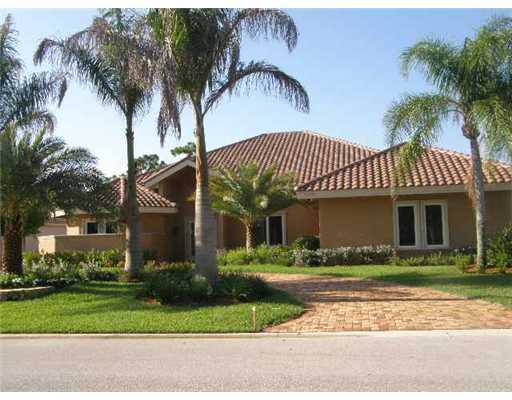 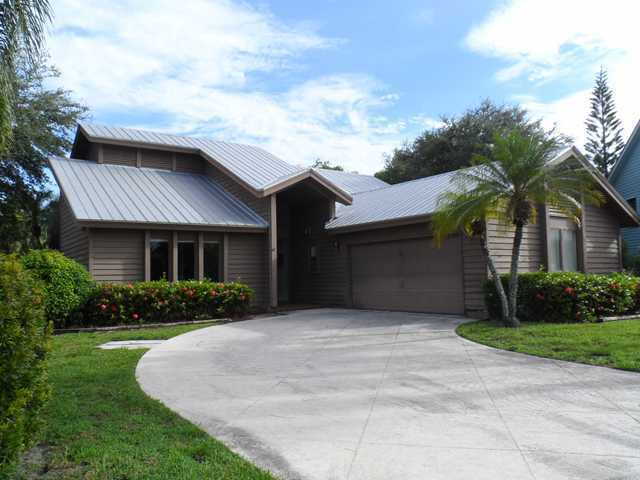 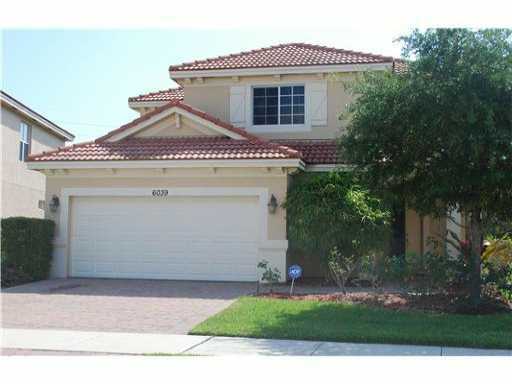 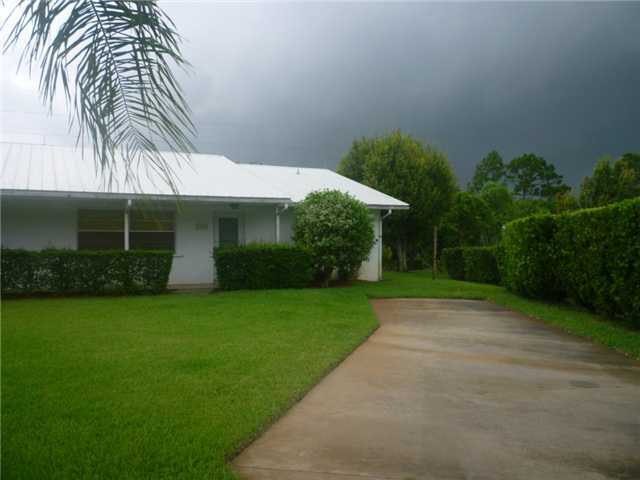 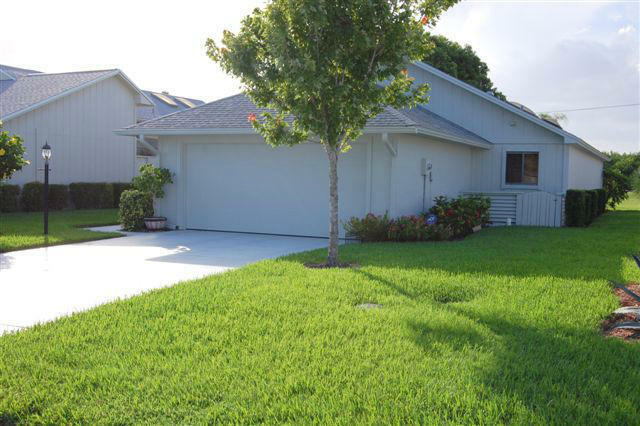 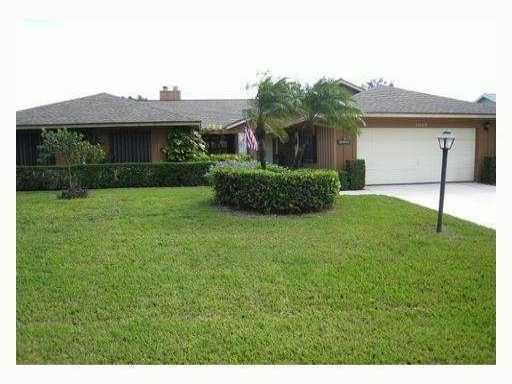 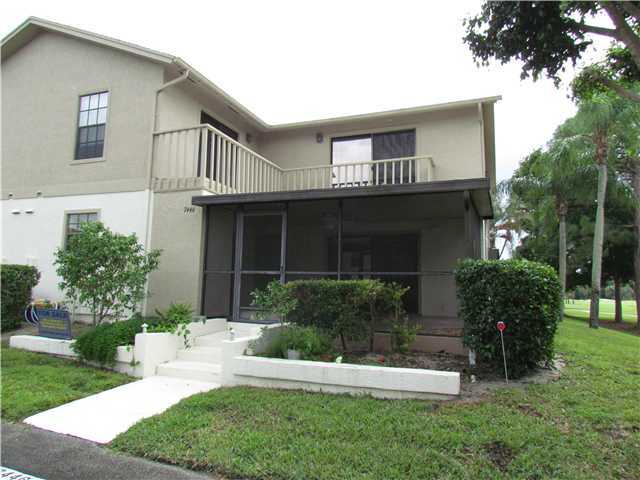 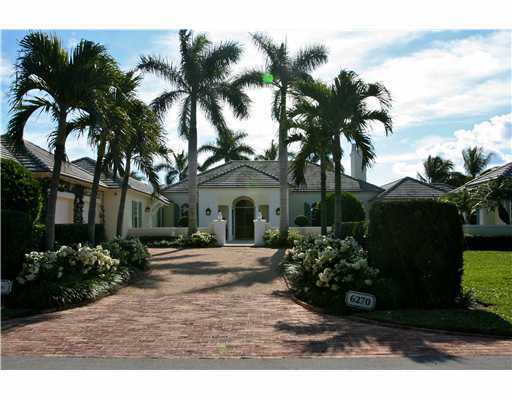 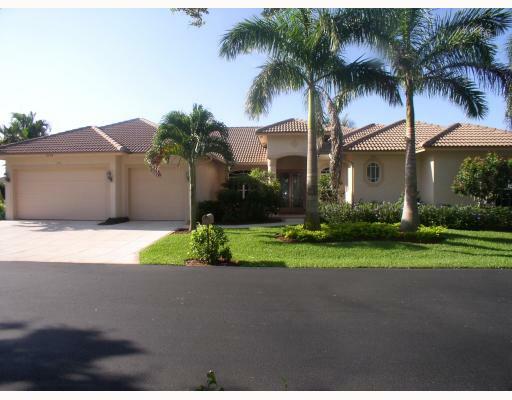 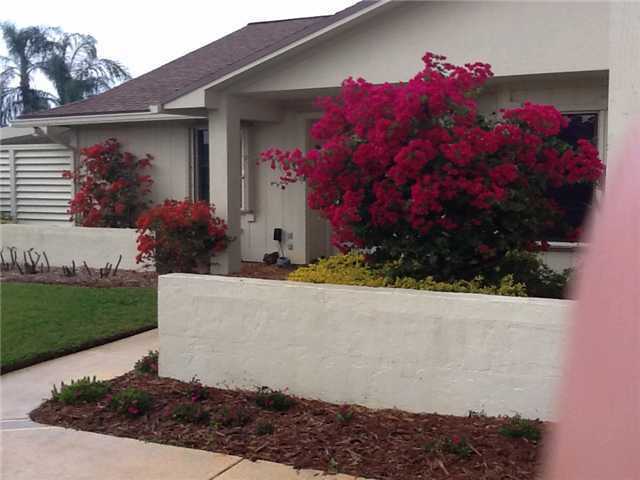 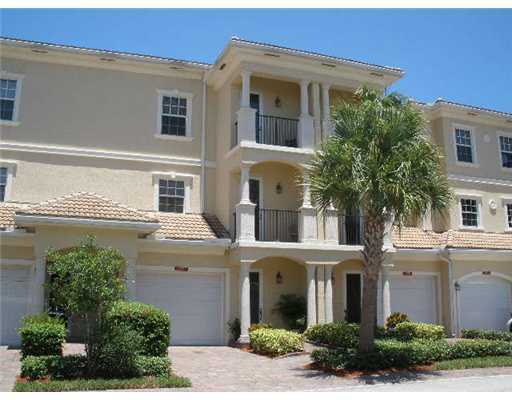 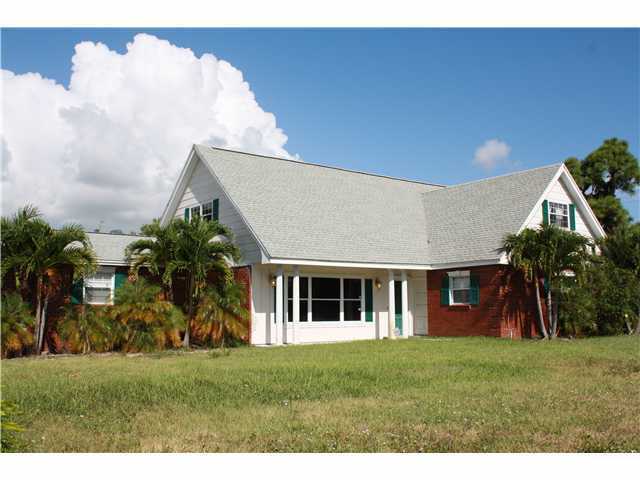 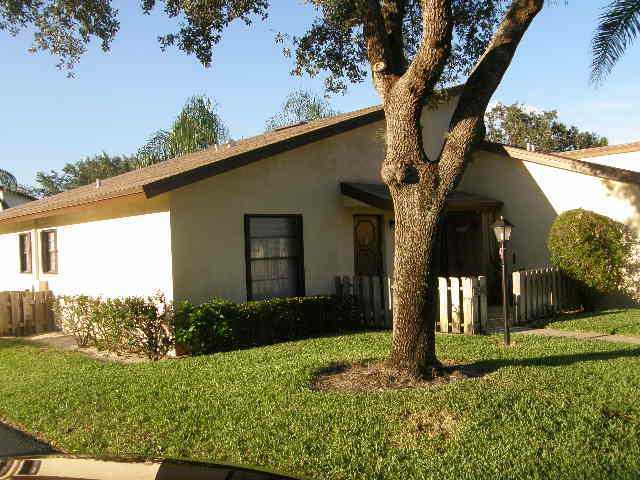 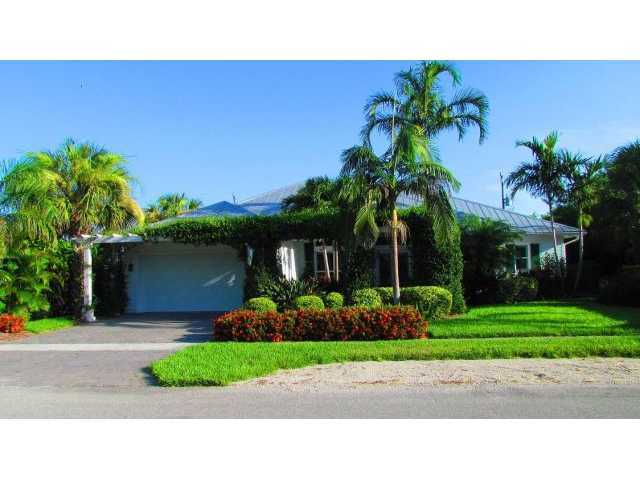 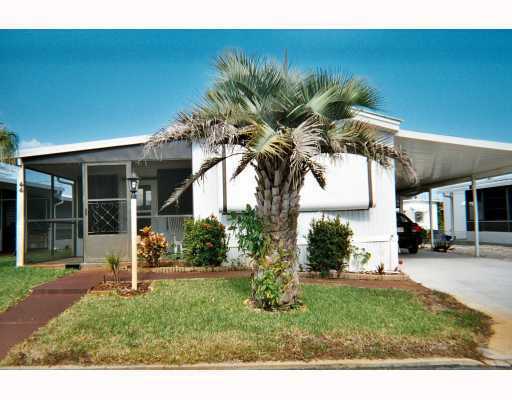 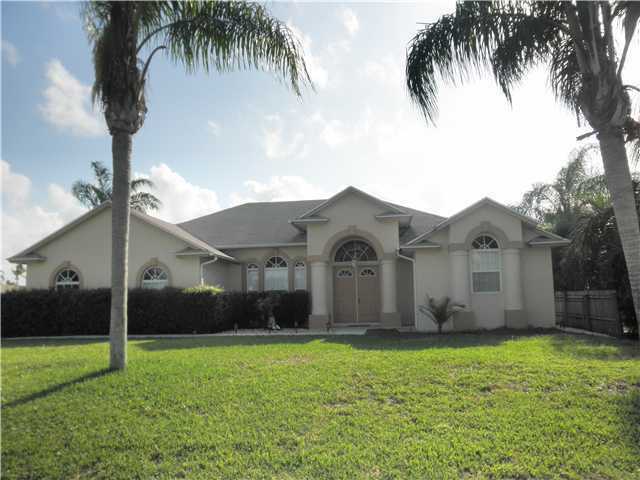 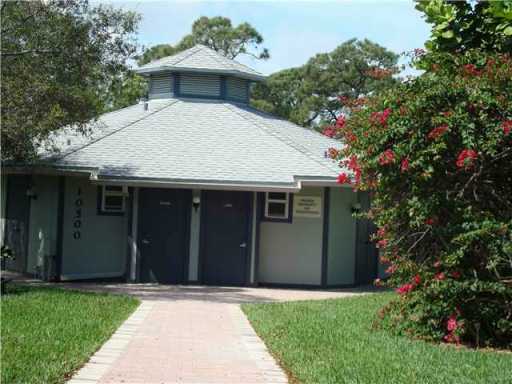 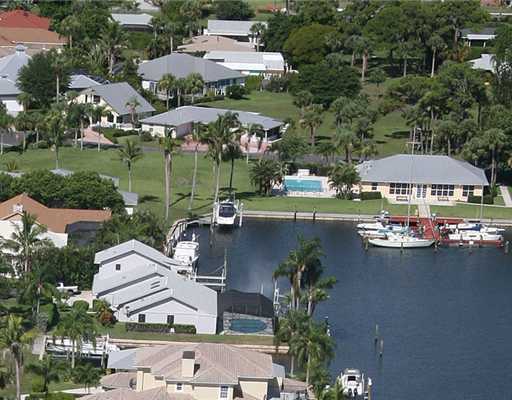 Just click one of the areas below to search all Palm Beach Gardens homes for sale right now.